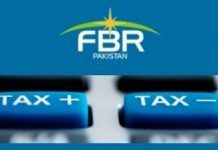 ISLAMABAD: The Federal Board of Revenue’s (FBR) tax policy powers have been taken away in a decision by the federal cabinet on Thursday as the government seeks to split administration from tax policy decisions. However, the FBR wasn’t supportive of the decision and didn’t want its policy to be disbanded even after its transfer to the Finance Division, reports Express Tribune. Tax policy will now be the domain of Finance Division and will no longer be the jurisdiction of the Revenue Division provided it meets all legal conditions, as per the federal cabinet’s directive. 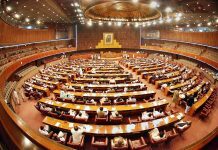 The decision is in line with Pakistan Tehreek-e-Insaf’s (PTI) election manifesto and the cabinet approved the separation of tax policy from revenue administration. A committee has been set up to chart out the legal and technical issues surrounding the decision. The State Minister for Revenue Hammad Azhar said the policy wing of the FBR would ultimately come under the Finance Division. Finance Minister Asad Umar ensured that the summary to take back tax policy powers from the FBR reached the Cabinet Division and this summary wasn’t part of the list. 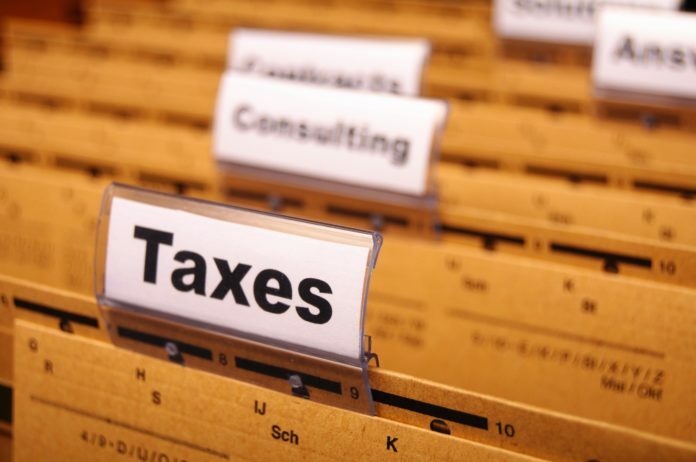 The work of the tax policy unit would be to advise the government on matters of policy and taxation matters, which the tax regulator wants to keep it to itself. This tax policy unit will have at least half a dozen functions. However, the tax policy unit is different from the policy board which has been set up under the FBR Act 2007. 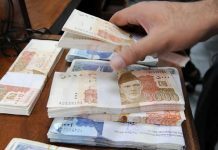 The tax regulator in its summary had requested the cabinet that the tax policy unit should be constituted taking legal provisions into consideration, said a senior government official. Also, the tax regulator was antagonistic to the idea of immediate transferring of policy function to the Finance Division, persisting the transition should take place in an orderly manner. It warned that issues would arise in revenue collection and the cabinet was told the right of tax policy came under its domain. According to the FBR Act 2007, the tax regulator is authorized to manage all the tax laws and responsible for policy making. However, the finance minister has been thrusting forward for the establishment of the tax policy unit in the Finance Division, away from the Federal Board of Revenue head office. But according to Rules of Business 1973 empowers the Revenue Division with the formulation of tax policy. And the Revenue Division will frame the tax policy in deliberation with all the appropriate stakeholders. Also, the cabinet has established an implementation committee to chart out procedures for the role and responsibilities of the Finance and Revenue Division for an easy transition.